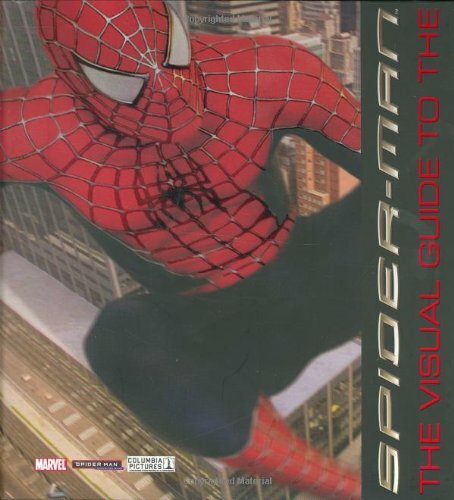 Produced under license from Twentieth Century Fox and Marvel Comics, a guide to the three Spider-Man movies starring Tobey Maguire gives fans an in-depth look at all the main characters and includes action scenes direct from the films. 75,000 first printing. Amazon.com description: Product Description: Produced under license from Twentieth Century Fox and Marvel Comics, a guide to the three Spider-Man movies starring Tobey Maguire gives fans an in-depth look at all the main characters and includes action scenes direct from the films. 75,000 first printing. About: A two-part guide to the Spider-Man movie triology, in which the first work provides an in-depth look at Peter Parker and the other main characters, and the second work discusses the interactions of the characters throughout the three movies.